This is one underlying theme of the award-winning documentary Dawnland, which recently screened at Montreal’s Concordia University as part of the Cinema Politica series. 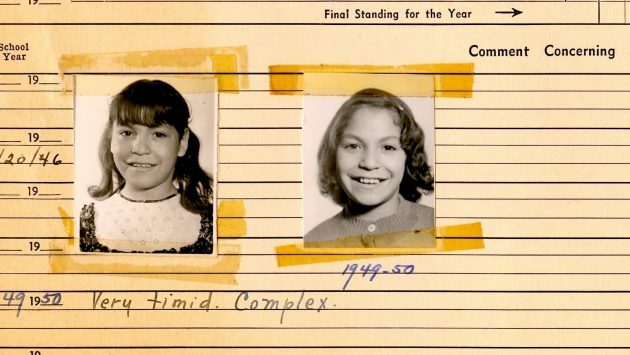 The film follows the Maine-Wabanaki State Child Welfare Truth and Reconciliation Commission (MWTRC), the first of its kind in the United States. 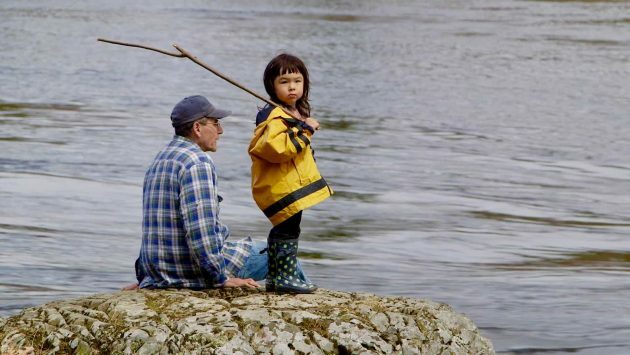 Over two years from 2013 to 2015, five Indigenous and non-Indigenous commissioners travelled across the state collecting testimony from the Wabanaki people about the devastating impact of longstanding government policies that forced their children into foster care or adoptive homes with white families. The MWTRC issued its report in June 2015. While the five MWTRC commissioners originally focussed on contemporary failures of Maine’s child-welfare system, they quickly realized that its institutional racism could be traced back centuries. 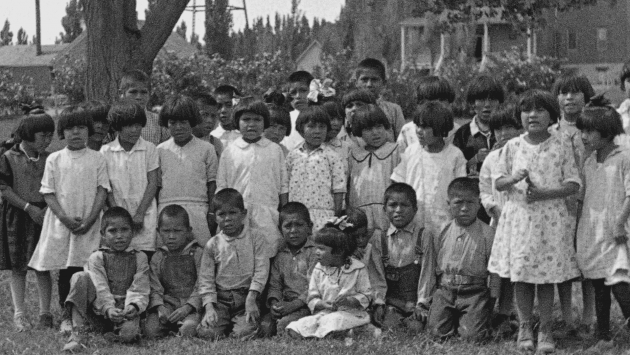 The film includes archival footage of infamous boarding schools intended to “kill the Indian, save the man” and interviews with survivors of the state’s equivalent to Canada’s residential-school system. Among the testimonials is one woman’s anguished memory of bathing in bleach because she so badly wanted to whiten her skin. Others recalled years of physical and emotional abuse or childhoods spent alternating through dozens of uncaring foster homes and hospitals. 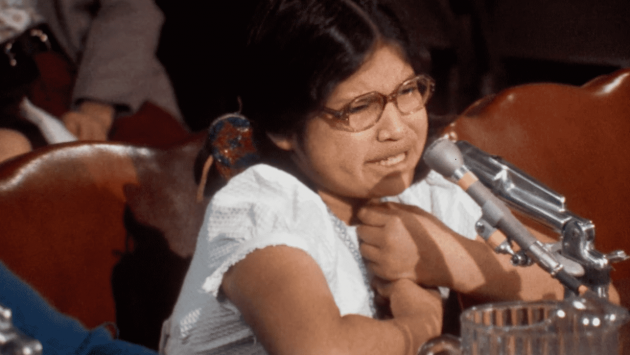 The documentary follows the commission’s formation and internal conflict, interviews with Wabanaki people and former caseworkers, and attempts to nurture trust and healing. In one ceremony, the group sets fire to their collective tear-stained tissues in the hopes that the smoke will reach their ancestors. While Dawnland co-directors Adam Mazo and Ben Pender-Cudlip are both white, they successfully built trust in the communities by being honest about their identities and intentions. They also built a creative team of primarily Indigenous collaborators. White privilege is a subtext unfolding throughout the film. During one scene, the interviewing group’s predominantly white members are sequestered in the basement to make some of the Wabanaki feel more comfortable sharing their stories. After some complained about being excluded, the Indigenous members of the commission took the time to thoughtfully explain why it was necessary. While community members are initially reluctant to participate in the commission, healing circles begin organically occurring with many expressing relief in finally breaking their silence. With Maine having longer borders with Canada than other states, Dunlap told the Nation that the commission spent considerable time observing TRCs here and around the world. He said that Maine’s commission was the first to be chartered under the agreement of all affected parties. Dunlap rejected the governor’s pressure to resign from the commission over fears of potential reparation costs that the state may have faced, responding that anyone can make the case for reparations regardless of the report. He was surprised there wasn’t more of a backlash against the report’s findings of cultural genocide. Dunlap and the other TRC commissioners are amazed that the documentary has taken their work far beyond Maine’s confines, with over 300 screenings across the US and internationally. The film also gained wide exposure when it aired on the PBS program Independent Lens. Since its release, Rector said there are now community groups working to create TRC processes in Michigan, Minnesota and Washington.